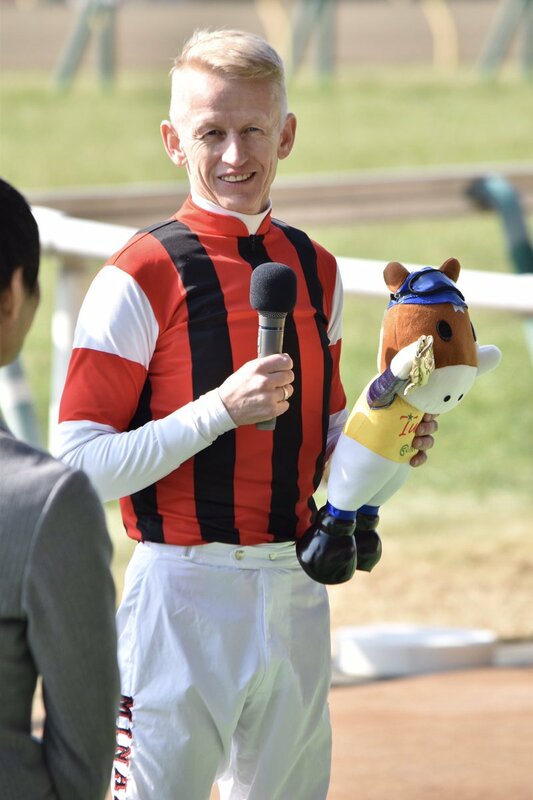 Amazing scenes as legend Yutaka Take wins Hanshin Race 1 on 3yo filly GOUIN (Orfevre) Trained by his little brother, ex G1 winning jockey Koshiro Take (39). 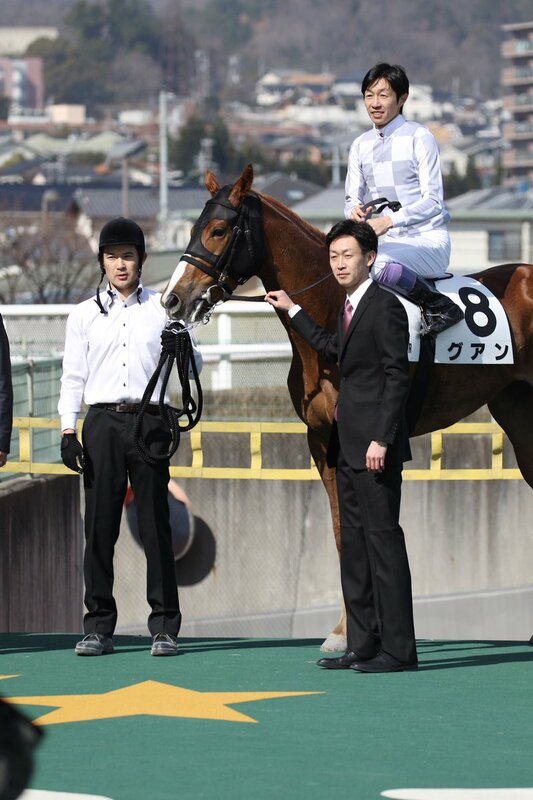 I can see the family resemblance...and not just between Yutaka and Koshira. 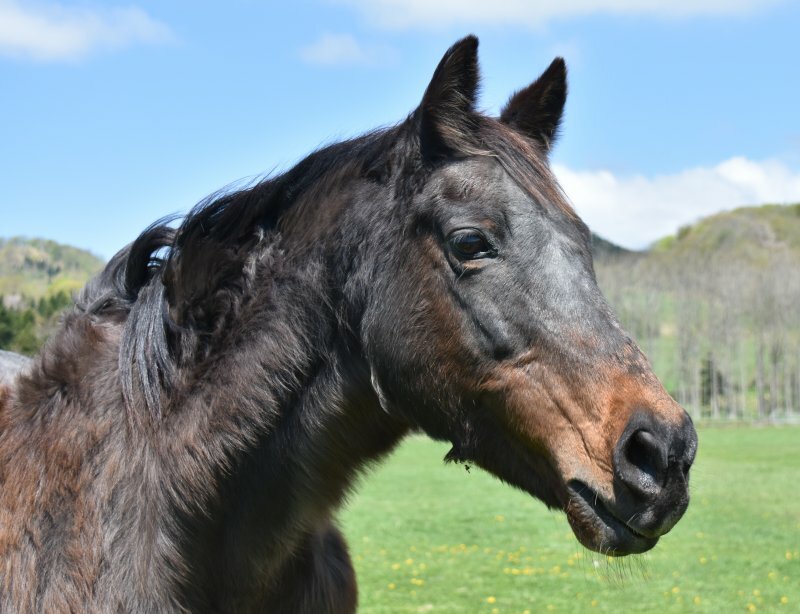 Gouin has got her dad's big ol' red head. 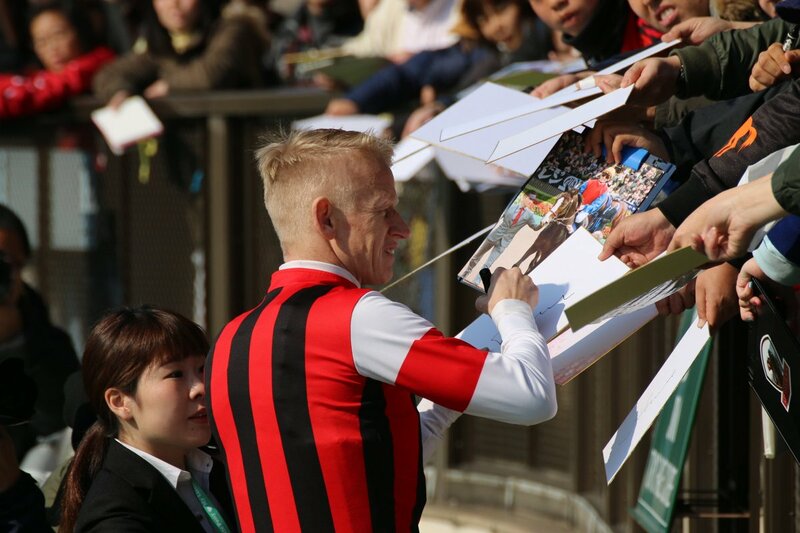 I'm very happy for the brothers Yutaka & Koshiro Take. 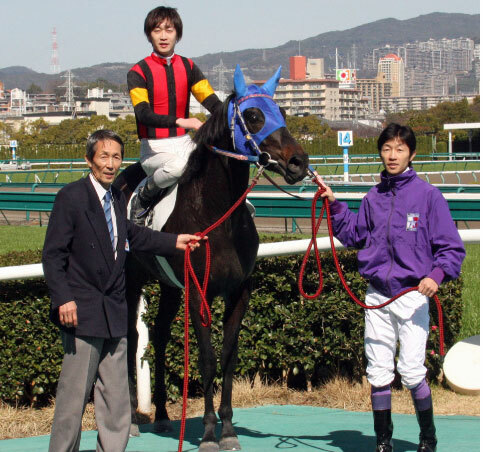 They are from one of the most celebrated racing families in Japan. 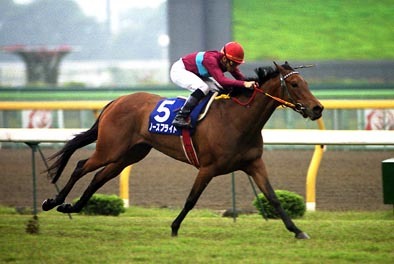 Their father Kunihiko Take (generally known as ''Ta-ke-ku-ni' in our days in Kansai area) was a top jockey called the ''Magician of the Turf'' or the ''Master'' with his cool and graceful riding style. 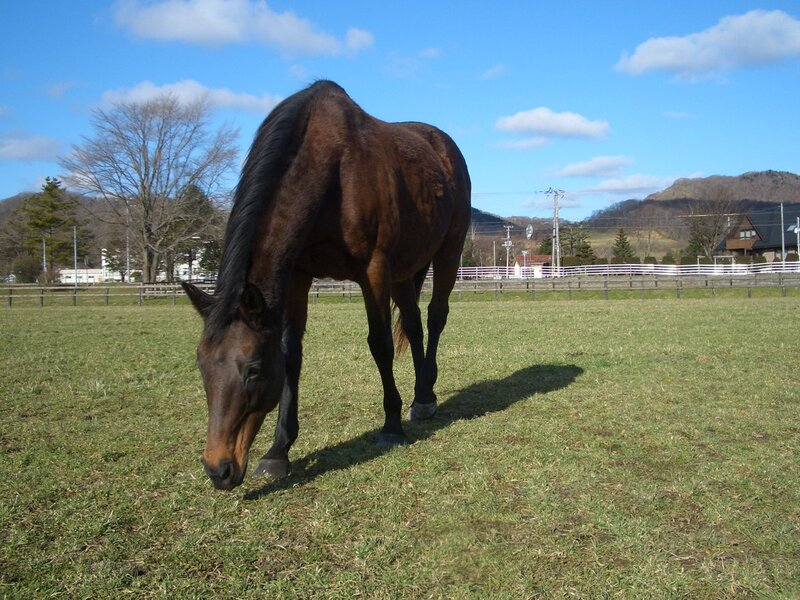 Kunihiko Take passed away in 2016. 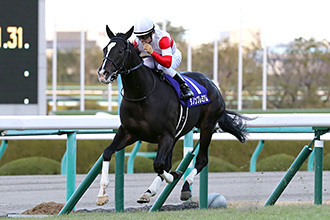 Lucky Lilac(JPN) has made a winning sophomore debut in the G2 Tulip Sho 1600m turf at Hanshin on March 3rd 2018, extending her unbeaten record to 4 for 4. 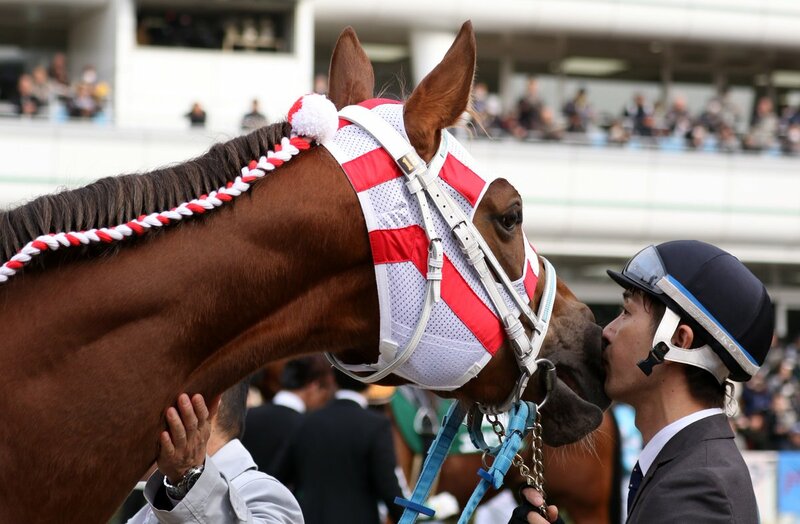 She will definitely be sent off the favorite in the G1 Oka Sho (Japanese 1000 Guneas) in April, as she looks even bigger and stronger than last year. 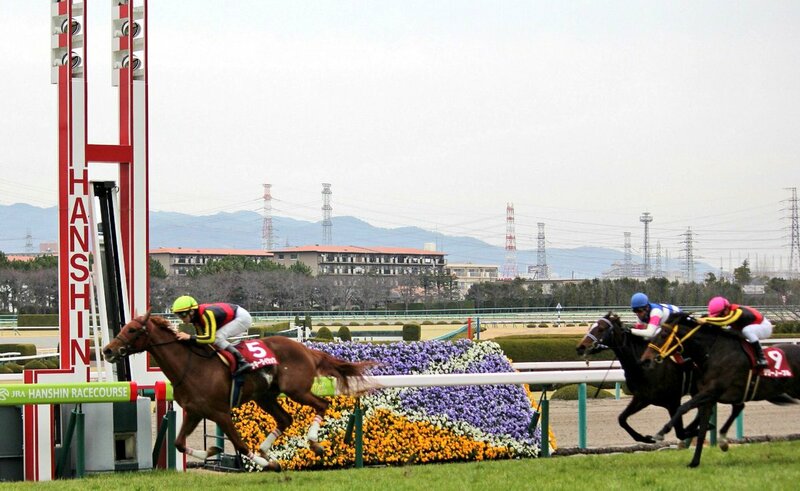 That was a strong Tulip Sho field, I'm so happy for Lucky Lilac!!! 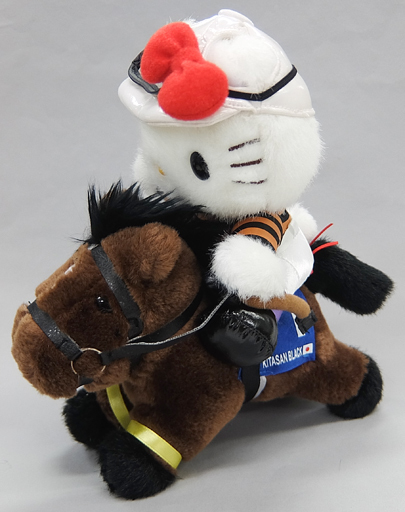 Woohoo Danon Premium with an authoritative win in the Yayoi Sho!!!! Wagnerian very close, I think second, coming on very strongly at the finish. 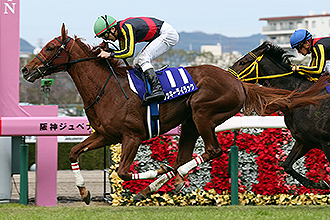 lurkey mclurker wrote: Woohoo Danon Premium with an authoritative win in the Yayoi Sho!!!! Wagnerian very close, I think second, coming on very strongly at the finish. 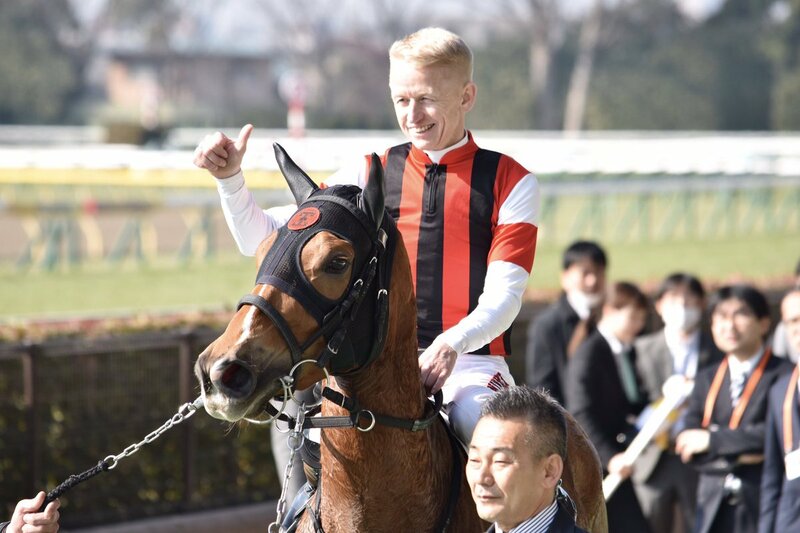 Now this is the first time in JRA history both undefeated-juvenile-champions (filly & colt) win their sophomore debut races and remain undefeated heading to the first leg of their Classic races, respectively!